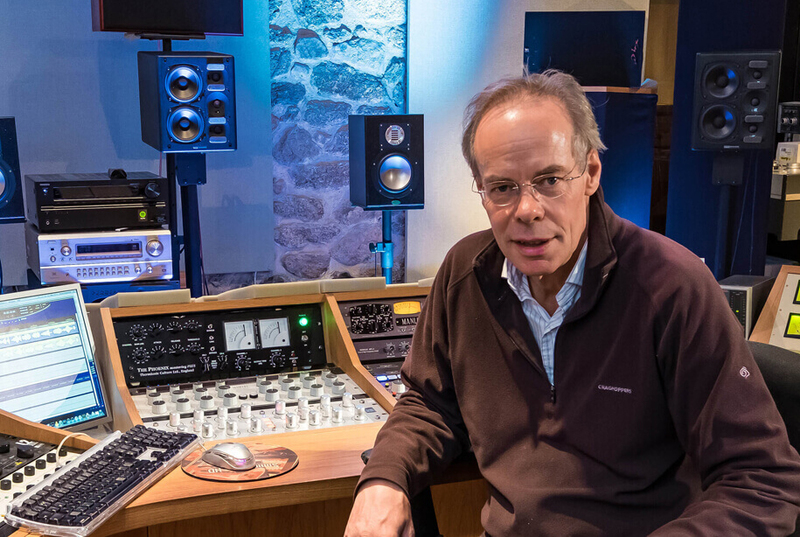 Housed in a spacious granite walled Roundhouse in an idyllic location on Dartmoor, in Devon, Super Audio Mastering produces the highest quality Masters for CD, DVD, SACD, Vinyl, Blu-Ray and Download. 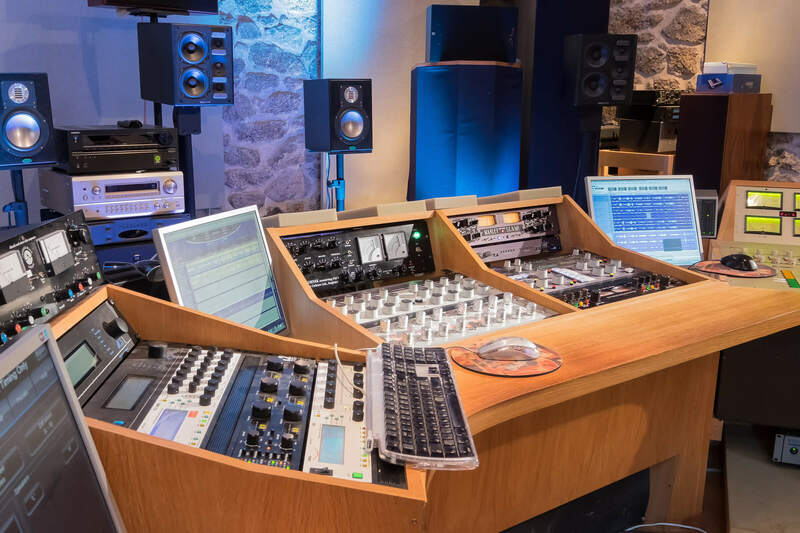 Super Audio Mastering has established itself as one of the world’s finest Mastering studios. 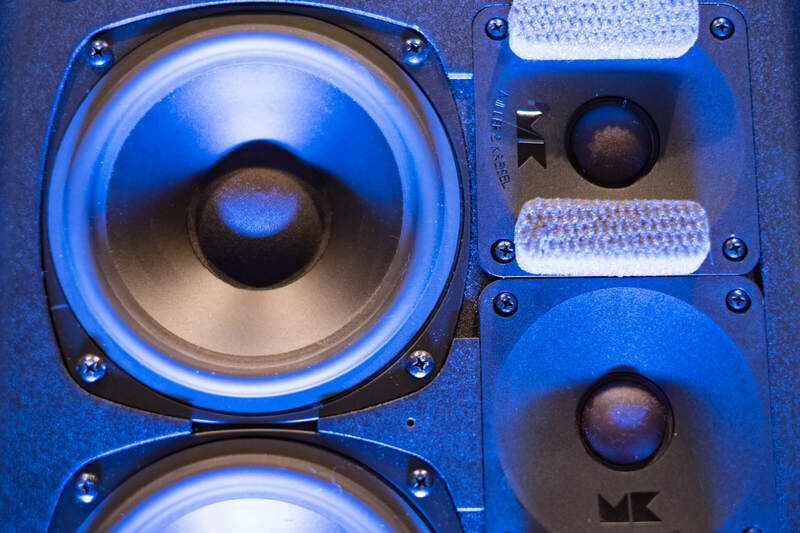 The studio is fully equipped to Master your music, both inStereo and Surround. 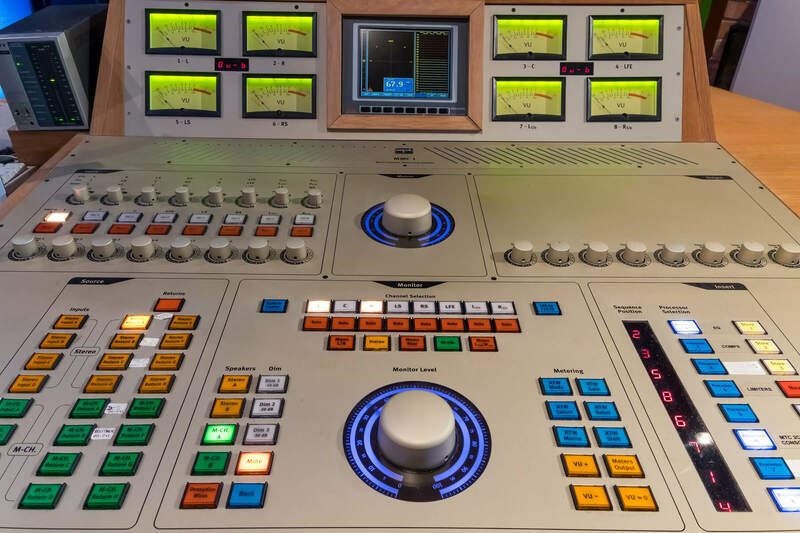 Super Audio Mastering has worked on numerous projects, from new albums by new artists as well as seminal legacy productions that are remixed at 5.1 which underlines the studios capability of moving between Stereo and Surround Sound with ease. 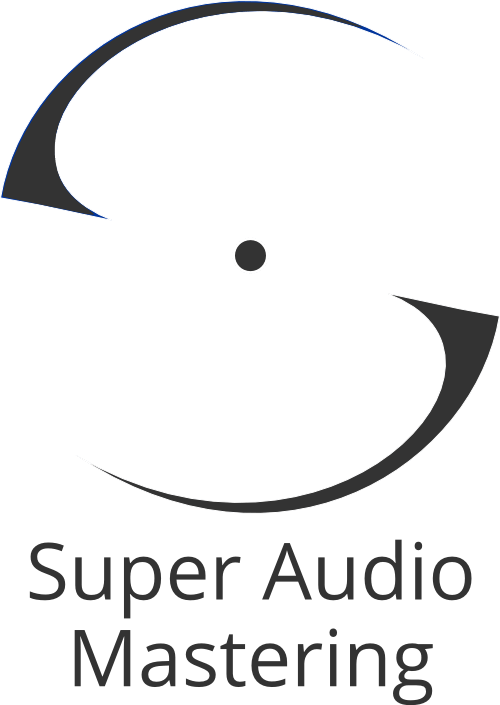 At Super Audio Mastering we incorporate only the finest audio signal paths, converters and audio transparency. Studer A820 1/2" & 1/4"
Studer A80 1/2" and 1/4"